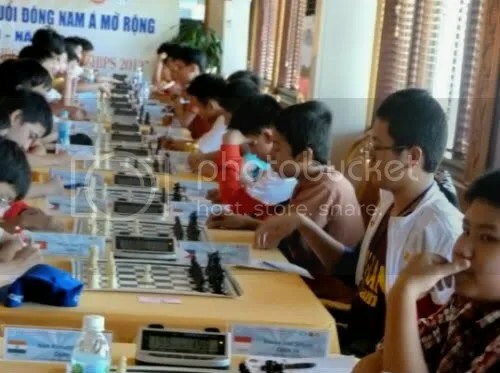 Bersamina wins U14 Gold in 13th ASEAN+ Age-Group Chess Championship. 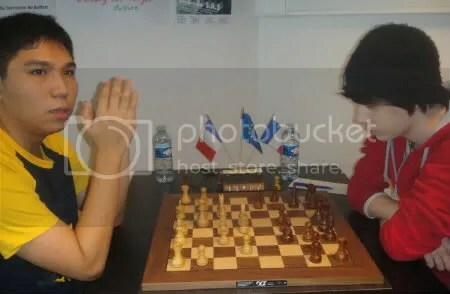 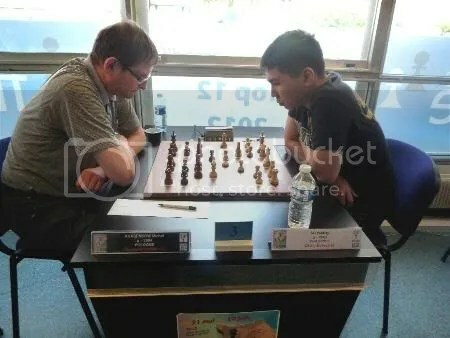 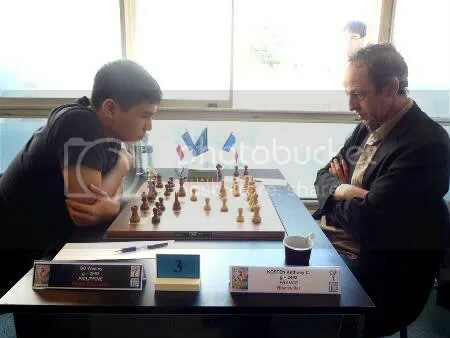 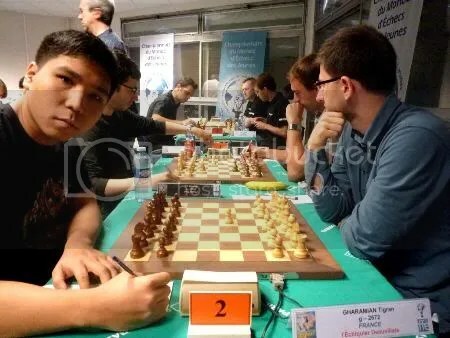 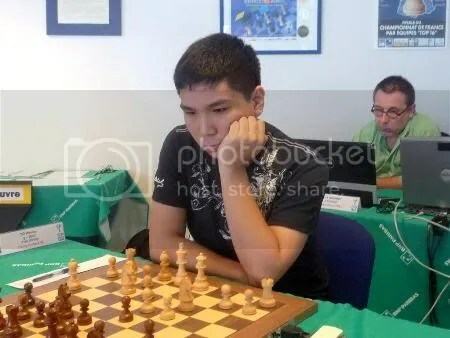 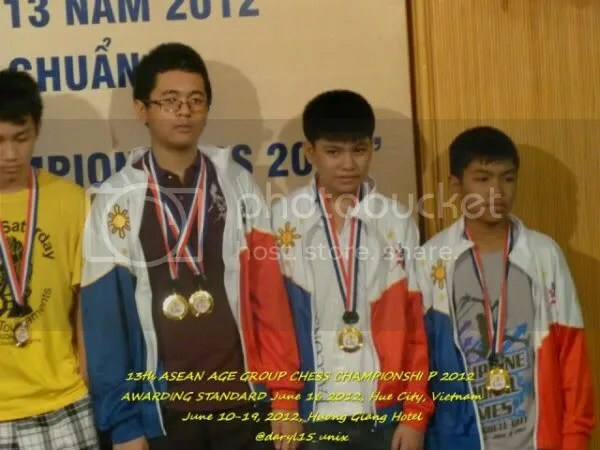 FM Paulo Bersamina, the Philippines youngest ever to win the National Junior Championship in 2010 at age 12yrs-3mos-23days, won the Gold medal at the 13thASEAN+ Age-Group Chess Championship for U14 Open Division “Standard Chess” held in Hue, Vietnam on 11-15 June 2012, scoring 7.5/9 (6wins & 3draws), a solo first and a full point ahead the two Silver medallists Pham Minh Hieu of Vietnam and Azarya Jodi Setyaki of Indonesia who both scored 6.5/9. 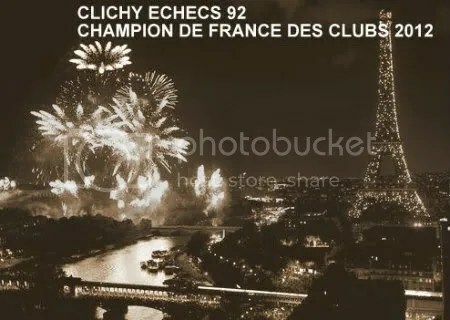 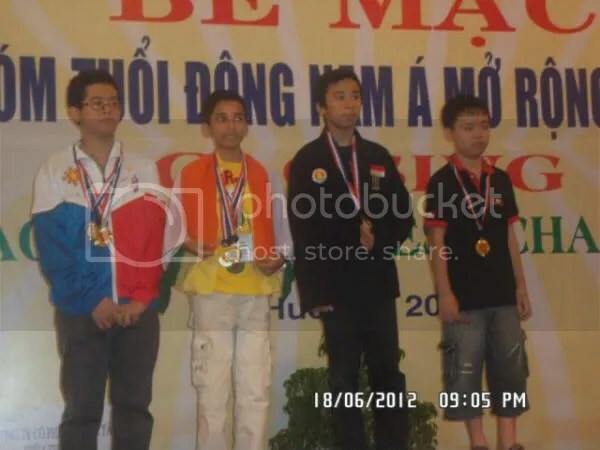 Spartan1998, as known to his avid fans, en route to the coveted Gold medal, won his last three rounds (7, 8 & 9) with the penultimate round (8th) as the most crucial when he won and grab the lead from the erstwhile leader Vietnam’s Pham Minh Hieu then again scored another big win against India’s Rohan Ahuja in the last round to nail the ‘Gold’. 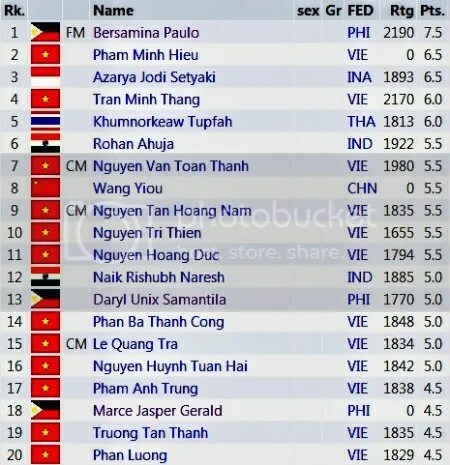 Two other Philippines’ U14 were in the Top 20 namely Daryl Unix Samantila (13th) and Jasper Gerald Marce (18th) who scored 5.0/9 and 4.5/9 respectively. 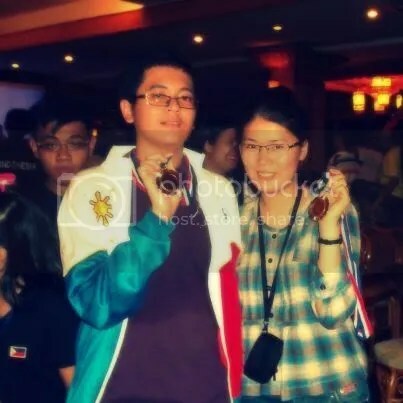 This is the second individual Gold medal that Bersamina won in the ASEAN+ Age-Group Championship “Standard Chess” in two different Age-Group (U12 & U14). 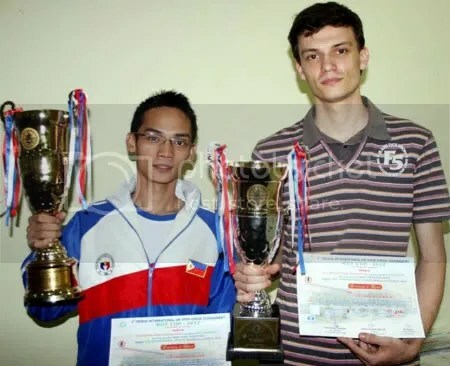 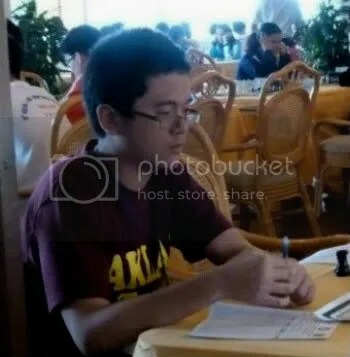 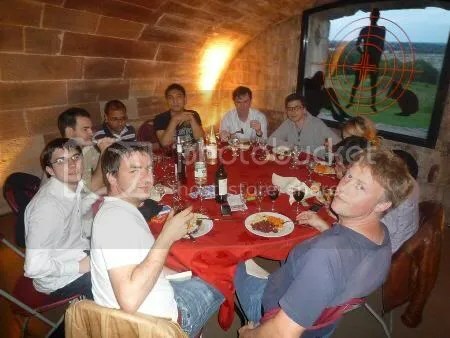 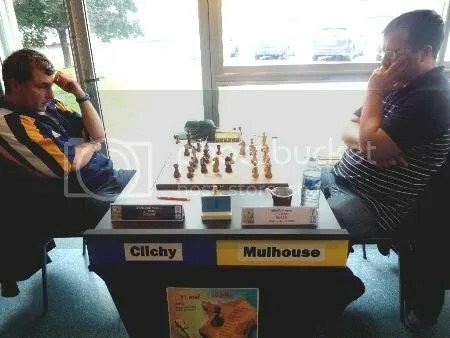 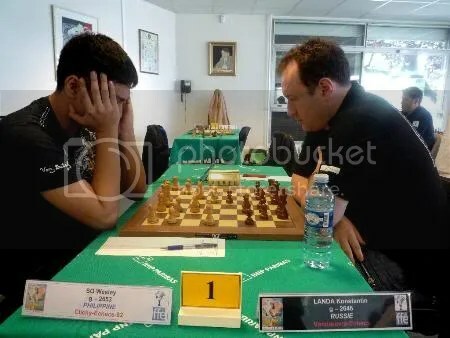 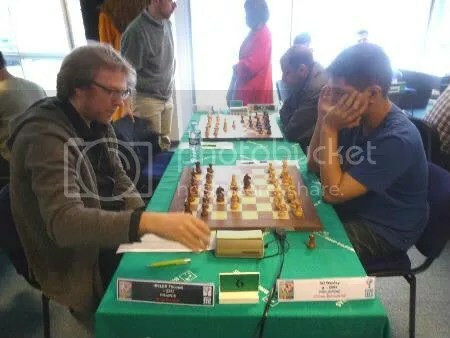 His first was in the 11th ASEAN+ Age-Group for U12 Open Division “Standard Chess” held in Subic Freeport, Philippines on 5-10 June 2010, where he actually won a triple Gold [Standard, Rapid(1st Gold Medal in Rapid) & Blitz(1st Gold Medal in Blitz)]. 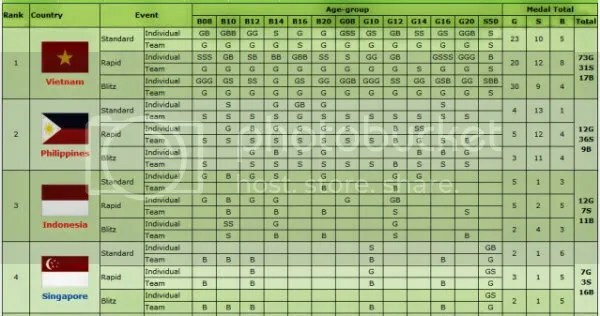 In “Standard Chess” there are 12 Age-Groups or divisions (U08, U10, U12, U14, U16, U20, G08, G10, G12, G14, G16, G20) where ASEAN+ countries aim for 24 Golds, 24 Silvers and 24 Bronzes for Individual (36) and Team (12) medals at stake. 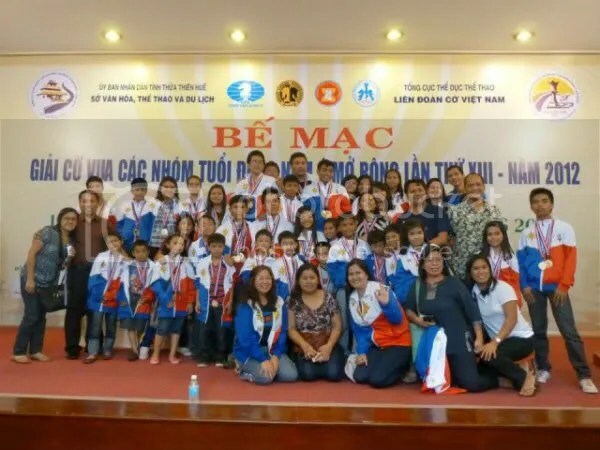 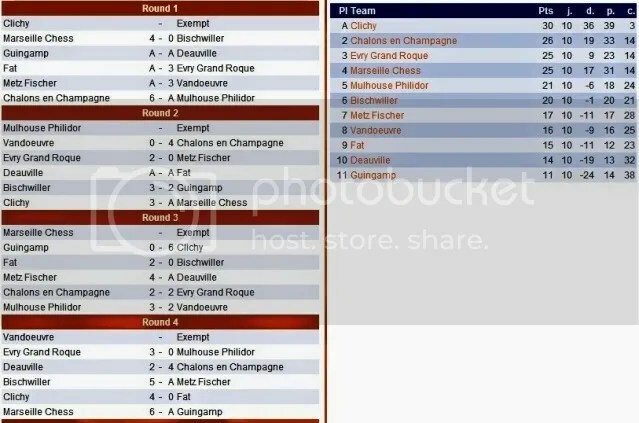 At the end of 9 Rounds for each divisions, the Philippines collected 4 Golds [ 3(Ind’l) + 1(Team)], 13 Silvers [2(Individual) + 11(Team)] and 1(Ind’l) Bronze for a total of 18 medals. 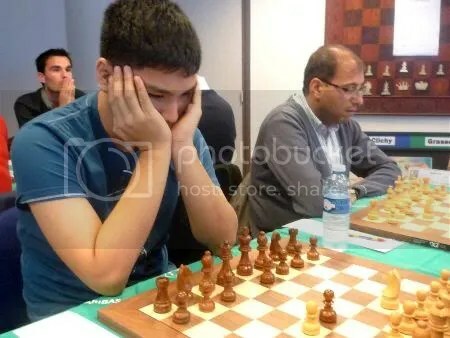 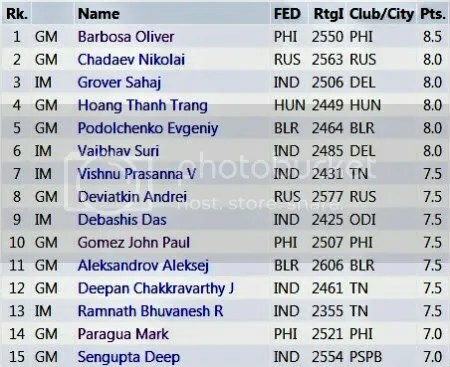 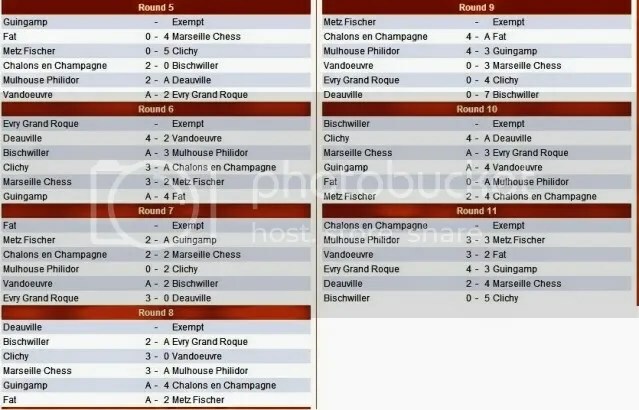 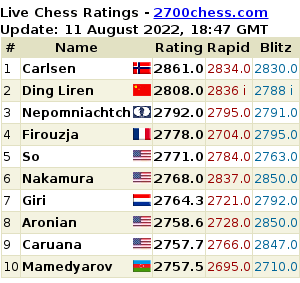 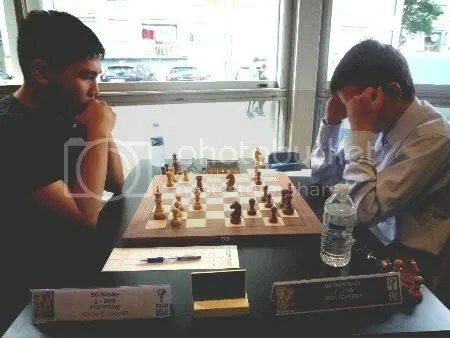 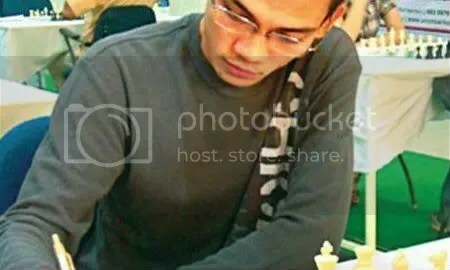 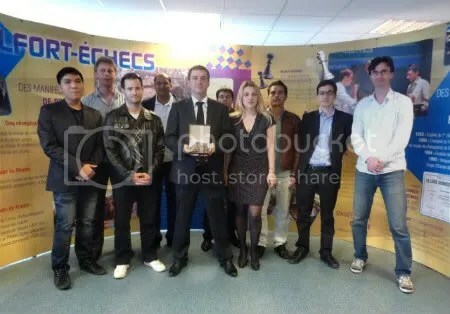 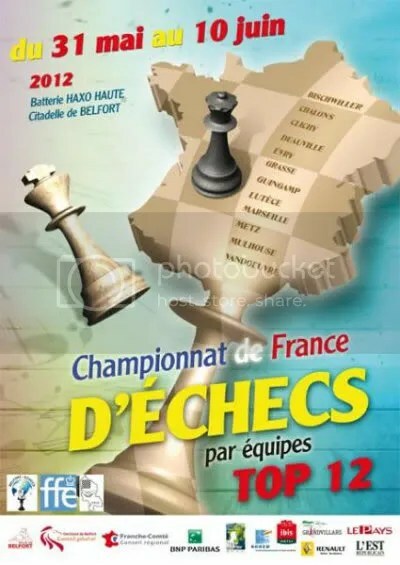 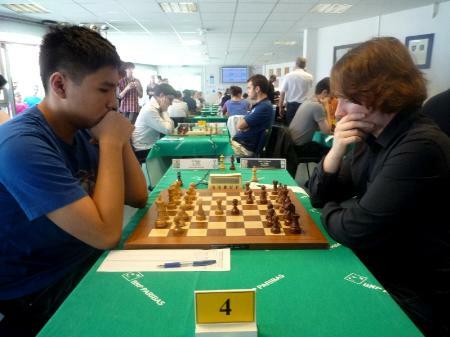 FM Bersamina and the rest of Team Philippines are also scheduled to participate in their respective Age-Group for the 7-rounds ‘Rapid Chess’ (June 17) & 9-rounds ‘Blitz Chess’ (June 18) events of the ASEAN+ Championship 2012.